This My Chemical Romance fan art might contain anime, comic, manga, cartoon, comic buch, karikatur, comics, porträt, kopfbild, nahaufnahme, portrait, headshot, and kopfschuss. 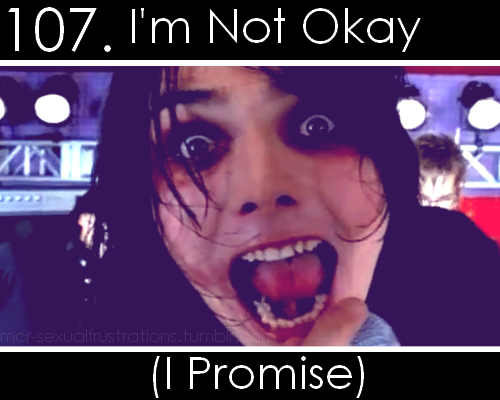 I loved the video, but hated Gerard in it. He was just too creepy for me. I LOVE that video! It's my favorite!